Enrolled Agents are the only tax practitioners who have demonstrated to the IRS their knowledge and competence to prepare and represent taxpayers in front of the Internal Revenue Service. The IRS, and many states and localities, recognize Enrolled Agents on the same level as they recognize Attorneys and CPAs. 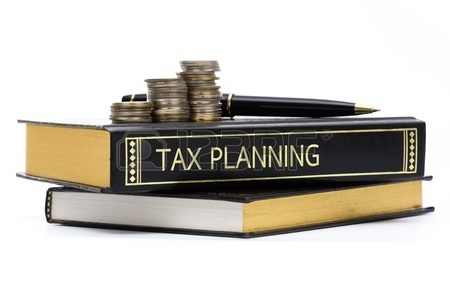 A Licensed Tax Consultant (LTC) is a credential given by the Oregon Board of Tax Practitioners. In order to own or supervise a business that prepares income tax returns for compensation in the state of Oregon, you must pass an exam and have at least 1,100 hours of experience in preparing income taxes prior to being granted the license. There are approximately 1,800 LTCs currently licesened by Oregon, and only 1,300 businesses with a current license. What is a Licensed Tax Preparer? A Licensed Tax Preparer (LTP) is a credential granted by the Oregon Board of Tax Practitioners. In order to obtain this credential, a person must have a high school diploma or GED, complete an 80 hour course of study, and pass an exam on Federal and Oregon income tax law. There are approximately 1,900 LTPs licensed by Oregon. Drop us a line anytime. We’ll do our best to get back to you within 24-48 hours.